Mustard Sprouts are a common ingredient used in the Southern U.S, on a variety of dishes. This ingredient is capable of producing a spicier version of mustard, tasting more like horseradish. It can be used on seafood, meat, ground in spice, pickling, and cooking. 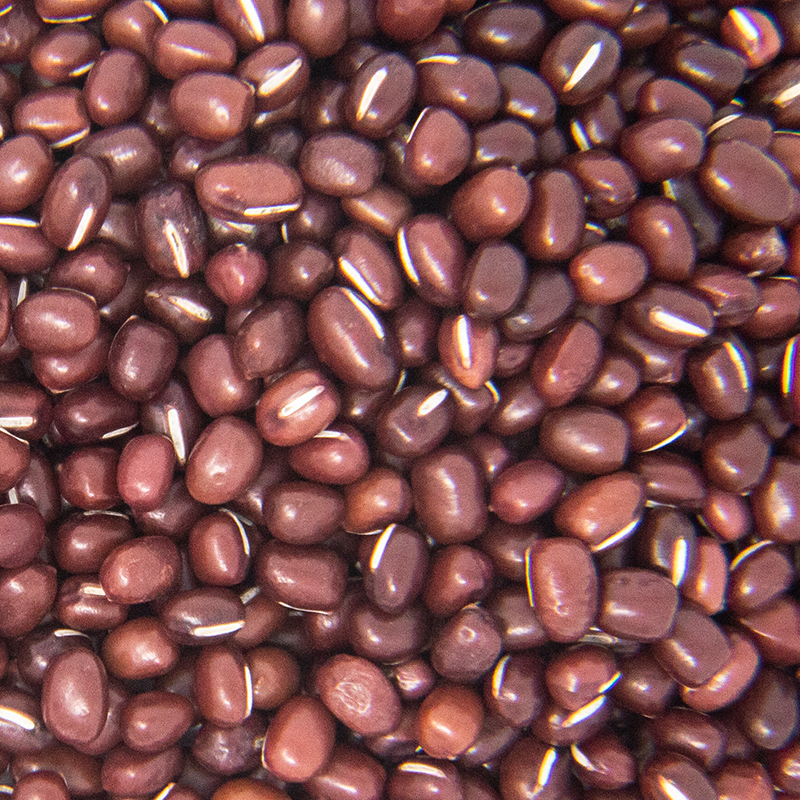 It has a variety of nutrients including Vitamins A, B, C, E and K Calcium, Iron, Magnesium, Phosphorus, Potassium, Zinc. 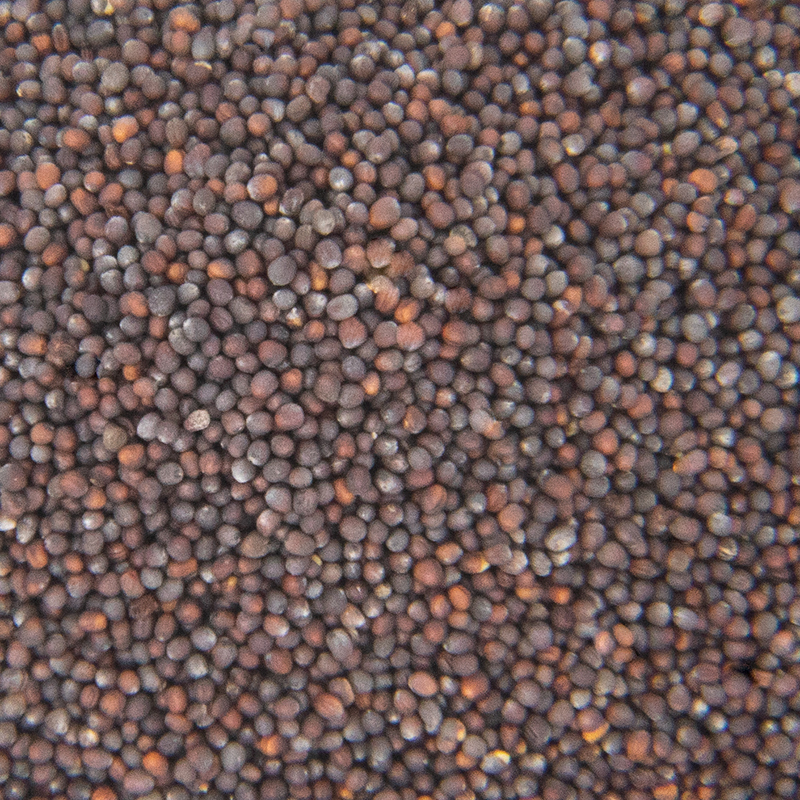 Mustard seed has a much longer shelf life than other spices because it is dehydrated. They are great for any grower, they can be grown by commercial growers or grown at a smaller scale and distributed out to local farmer markets. 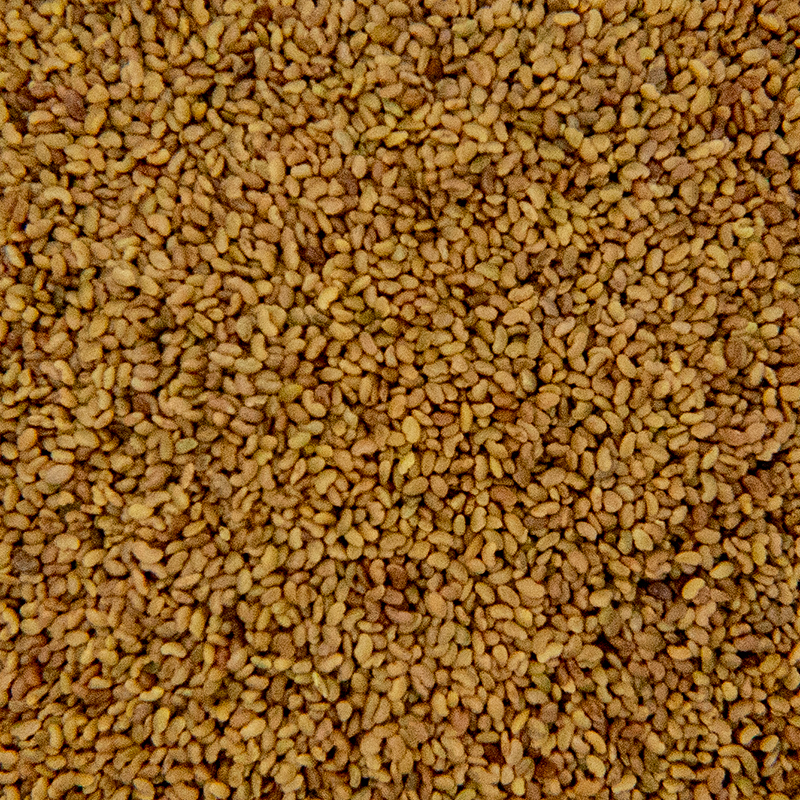 The primary shipping method utilized by Caudill Sprouting is to ship seeds on a pallet. These order will traditionally be shipped out on less than load (LTL) carriers; however, we also have the capabilities to ship via full truckload (FTL). It is our objective to have orders without any special conditions out within 48 hours of the placement of the order. Concerning sample orders, our preferred method of shipping is with the United Parcel Service (UPS). Samples are subject to product charges, as well as, shipping charges. Sweet flavor, crunchy. These sprouts are great on sandwiches. 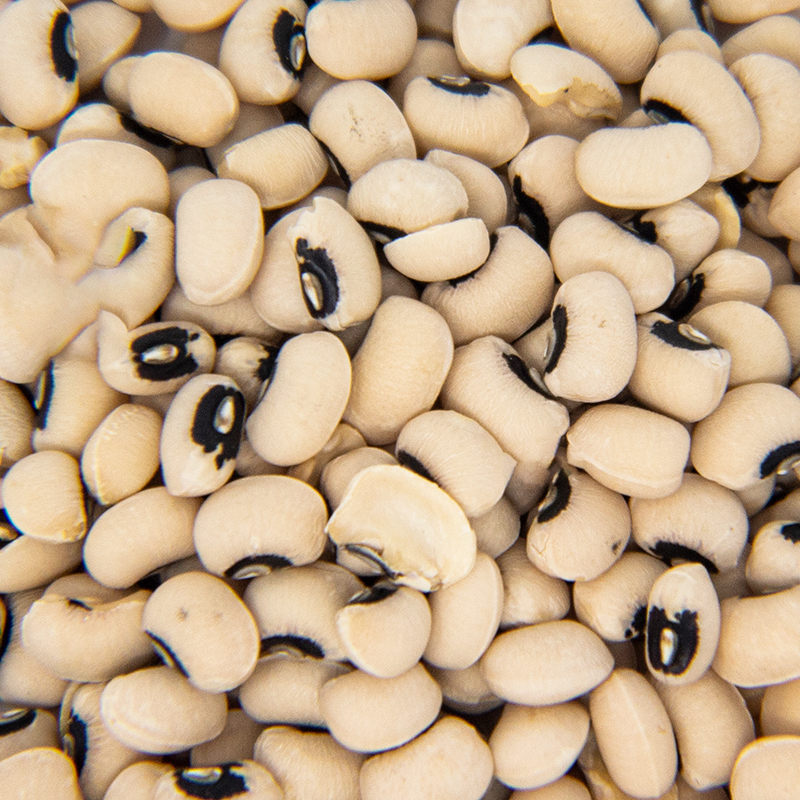 Highly nutritious and a good source of many important vitamins and minerals. Sweet flavor that is both hearty and nutrional. Have questions about a product? We're here to help you! Our friendly, knowledgeable sales team can help you with any order, no matter the size! Our normal business hours are 8:00 a.m. to 5:00 p.m. (Eastern Time), Monday through Friday. Have a question about our seed? Email us today and one of our specialists will respond as soon as possible. © 2018 Caudill Seed Company. The design is a trademark of Caudill Seed.